If you want to run a car on UK roads, you must be insured. There’s no way around it. While car insurance is required, traditional coverage can often be quite expensive — especially for young drivers — which can make vehicle ownership a little off-putting. Black box insurance is a type of coverage that allows your insurer to monitor your driving through a telematics device — usually a small, black box (hence the name). It has seen a huge uptake in users in recent years, thanks to the promise of cheaper insurance premiums — with young drivers benefitting most in particular. That’s not to say older drivers can’t benefit, however – anyone can qualify for black box insurance. Say you take out a black box insurance policy. 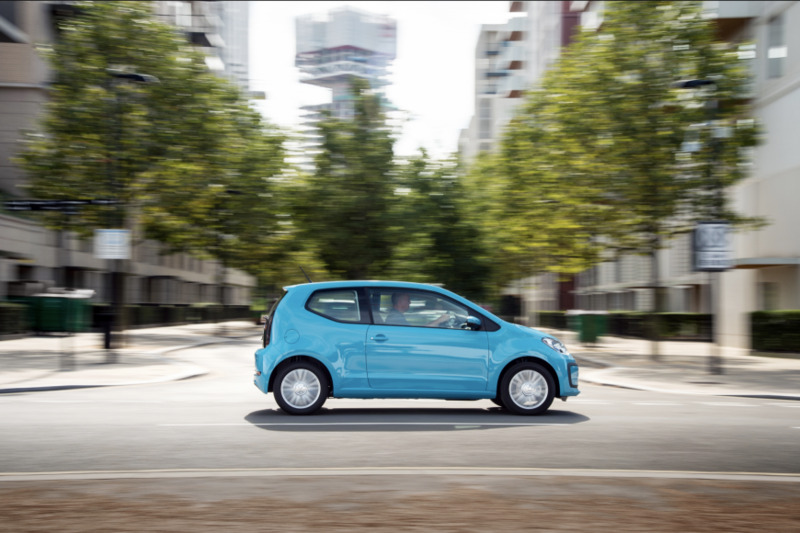 Your insurer will either send you a small plug-in device that will be required to be fitted into your vehicle by a certain time, or send an engineer if the ‘box’ needs to be hardwired into your car. From then, the device will record key driving information such as speed, usage and smoothness — which is fed back to your insurer and compared with other users to present a score. Customers can monitor their own scores too, usually via a mobile app, allowing them to see if they’re perceived as a good driver by the insurer, or if there’s room to improve. Drive safely, and you can save more on insurance renewals — and some providers even offer extra rewards. If you’re regularly driving aggressively though, expect to see that dream of an even cheaper policy next year drop — or worse, have your currently policy cancelled for extremely dangerous driving. Sounds like something from George Orwell. Should I be worried? No, you may feel like your every movement is being scrutinised but fear not. If you obey road regulations and don’t regularly cover long journeys without stopping, you should see your premiums go down even further. Insurers also can’t monitor anything other than your driving habits — so don’t worry about someone on the other end hear you belt out some Taylor Swift hits at the top of your lungs while on the road. Is black box insurance always cheaper? While its very dependent on driver and vehicle, black box insurance is, in most cases, cheaper. If you’re a first-time driver or have only held a licence for a couple of years, you’re likely to benefit most — with premiums potentially half the cost than without a telematics device. More experienced drivers can still benefit, but the cost benefit to less of an impact than for those who have spent little time behind the wheel. There’s actually more to a black box policy than just having the insurer monitor your driving. 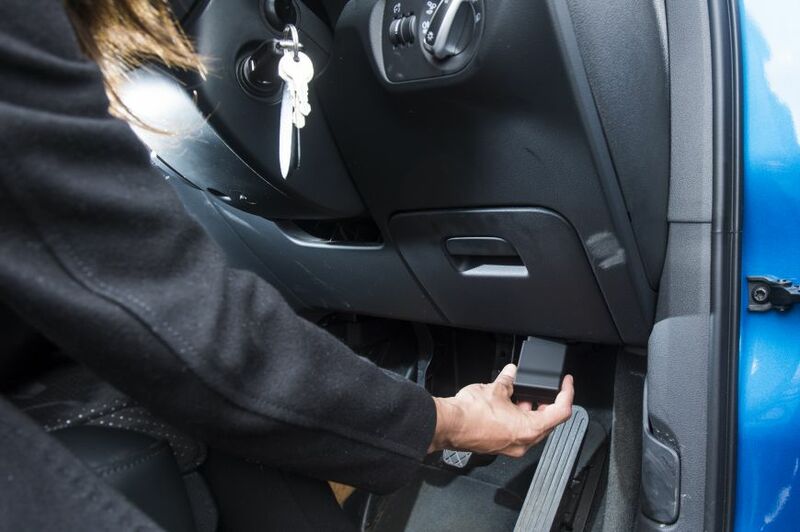 As these devices can usually locate the vehicle, it makes finding it in a crowded car park much easier — or, in the event the car is stolen, allows the insurer to liaise with police on the exact location of the car. It’s also just quite fun to see where you’ve driven, and how many miles you’ve covered during the policy. Theoretically, driving with a black box policy should present no downsides — with by-the-book driving standards rewarded. It is worth mentioning though that your exact mileage can be tracked by your insurer. If you end up covering more miles than your policy states, you’re almost certain to be charged extra fees or worse, see your policy cancelled. Many insurers do allow customers to purchase extra miles in advance.